• Separately enclosed AC/DC conversion stage to isolate transformer vibration and EMi emissions. • Regulation stage within main system enclosure to shorten the clean DC power path. • Reduces electrical noise generated by regulators’ voltage conversions. • An individual dedicated power supply for each critical component. • innuos-designed USB board with a dedicated 5V power line. • independently powered 3ppb OCXO clock for higher precision and lower phase noise. • Custom motherboard exclusively designed for innuos. 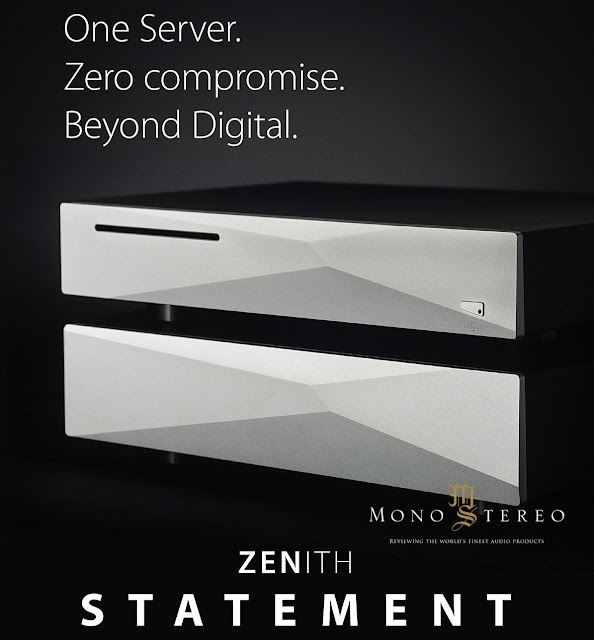 the ZENith Statement’s world premiere will be at Axpona in Room 674, where innuos will partner with renowned American hiFi brands such as YG Acoustics, Audio Research, and transparent Audio to bring visitors a unique experience that will challenge common beliefs about Digital Audio. 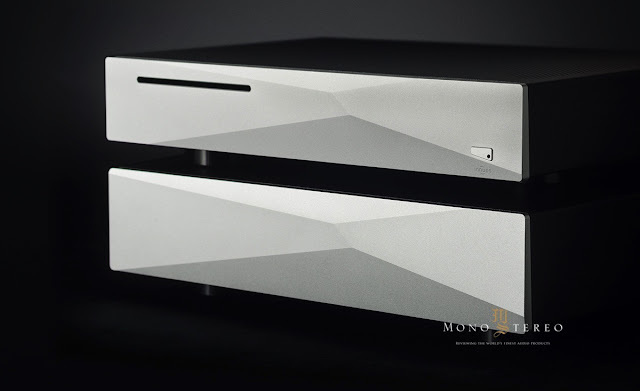 The Innuos team will be on hand in Room 674 as well as in Room 470 (US Distributor Well Pleased Audio Vida). The room will be treated with Vicoustic acoustic panels, and in our playlist, we will have tracks from NativeDSD website.